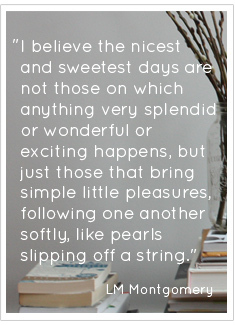 I’m excited to write a Quick Lit post after a long, long break. 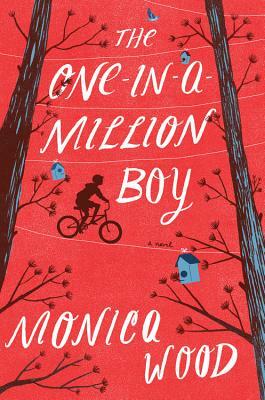 The One in a Million Boy by Monica Wood. There are many books that I have read only because they are a book club pick. And it’s books like this one that make me glad I join these clubs. I would have never picked up The One in a Million Boy were it not ‘required’ and I am so glad I did. It was the first pick in Modern Mrs. Darcy’s Summer Reading Club. Anne has gathered tons of people together on the internet to read amazing books in community and I am having a blast discussing books with so many amazing readers. The One in a Million Boy is the story of friendship and grief and family. While the story is certainly fun to read, the writing in this book is what will stay with me. I am not typically an underliner when I read, but I marked passage after passage in The One in a Million Boy. 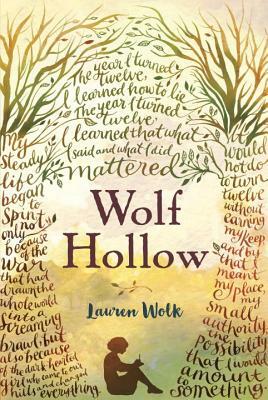 Wolf Hollow by Lauren Wolke. Wolf Hollow is definitely my favorite middle grade read in a long time. This one came recommended by Sally, the owner of our favorite independent children’s book store, The Curious Reader. In Wolf Hollow, we meet Annabelle who faces a truly evil bully. I do recommend this book for middle grade readers but I would suggest that a grown up reads it first. It might not be a great book for the sensitive souls in your house. 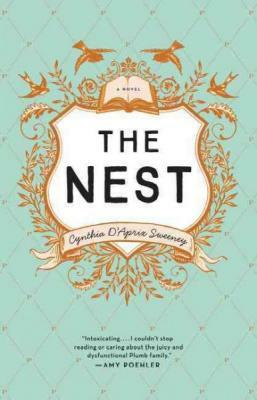 The Nest by Cynthia D’Aprix Sweeney. The Nest was the second pick in Modern Mrs. Darcy’s Summer Reading Club. I had heard a ton about this book and I’m glad I read it. I liked it but didn’t love it. It’s the story of a dysfunctional family and the characters were fun to get to know. Many people in the book club couldn’t get past their dislike of the characters but I actually enjoyed them. I wasn’t able to join in live to our on-line discussion of the book but I am excited to listen to the replay. I only found this to be a fun summer read but I know others in the group got a bit more out of it and I’ll be excited to hear what they thought. 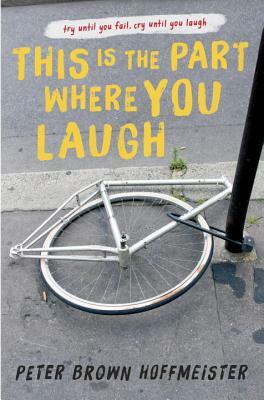 This is the Part Where You Laugh by Peter Hoffmeister. This is another recommendation from The Curious Reader. This time from Chris, Sally’s partner. Initially, I really disliked this book. It took dark and gritty and sad to a new level. Each character we met had a problem and I just desperately wanted something good to happen. I was reminded though after discussing this book with Sally and Chris and other patrons at The Curious Reader that this book in an important one for people to read. It reflects the truth for many children and introduces others to the lives of many, many people in our country. I’d love to hear what you are reading and loving this summer! Share in the comments. Just finished One in a Million Boy, and loved it. Thanks for the recommendation! I put One in a Million Boy on my library list after your podcast!